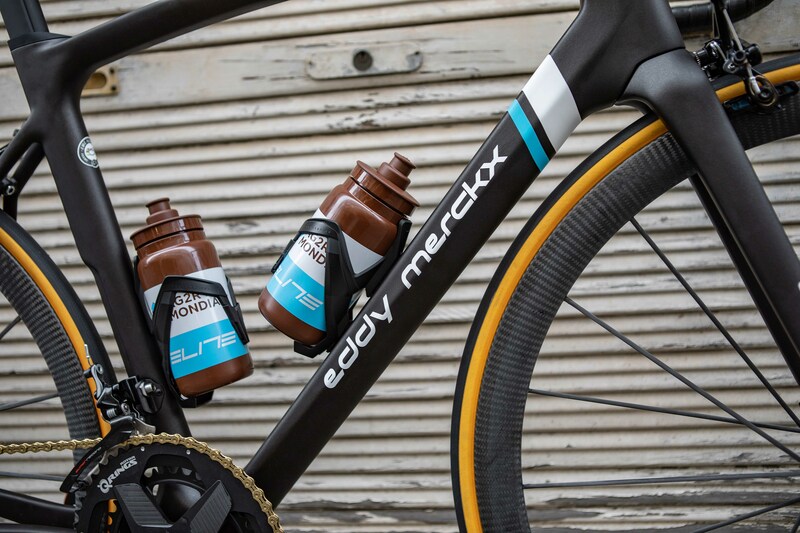 Rumours travelled fast, but today AG2R La Mondiale and Eddy Merckx can confirm: Oliver Naesen, Romain Bardet and their team mates will be racing on Eddy Merckx bikes. 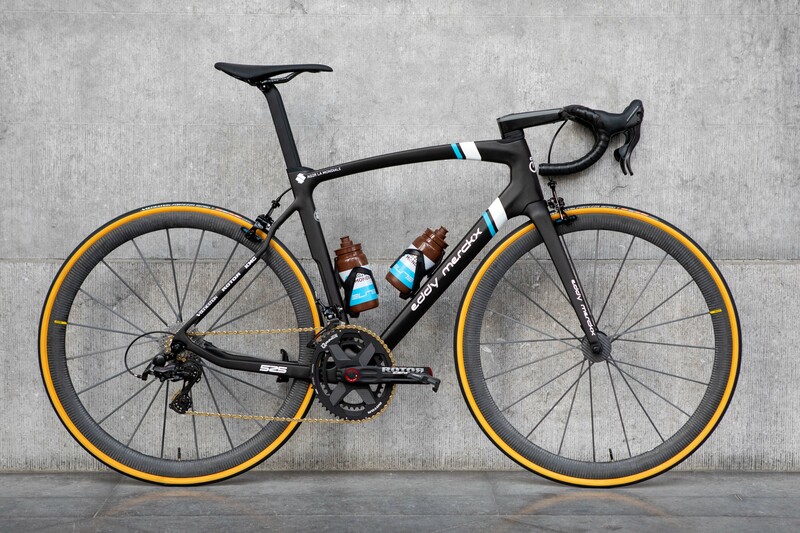 The AG2R La Mondiale 525 will be a rim brake Eddy Merckx race bike. 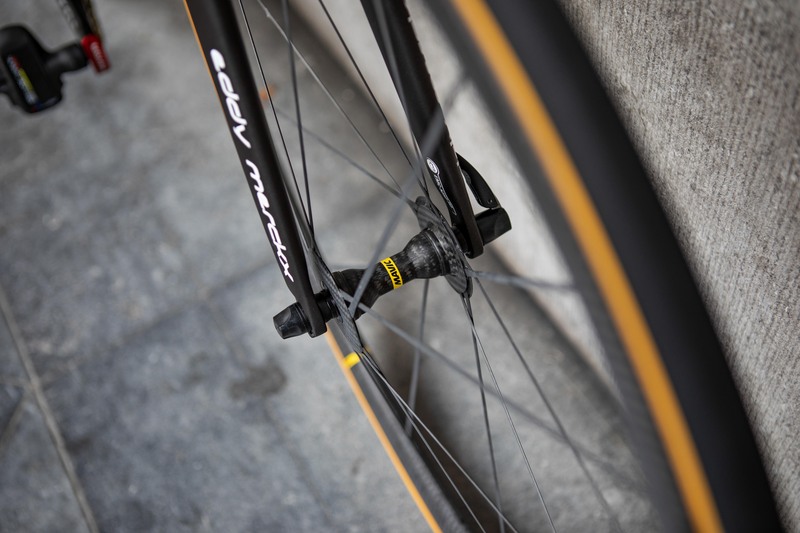 The new 525 is going to be the new flagship model of the Eddy Merckx collection. 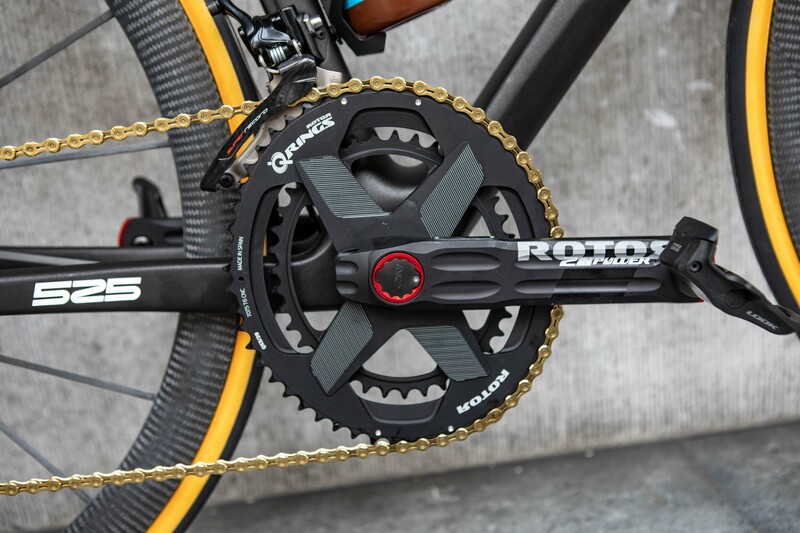 The bike will have the same distinctive, minimalistic artwork with striking, lifestyle colors, just as the other Merckx bikes. 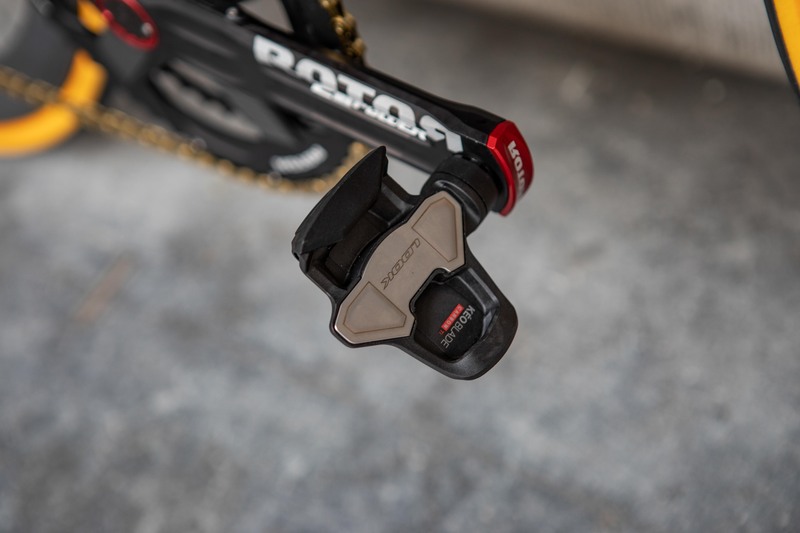 “The 525 weighs 6,8kg (no pedals, size M). 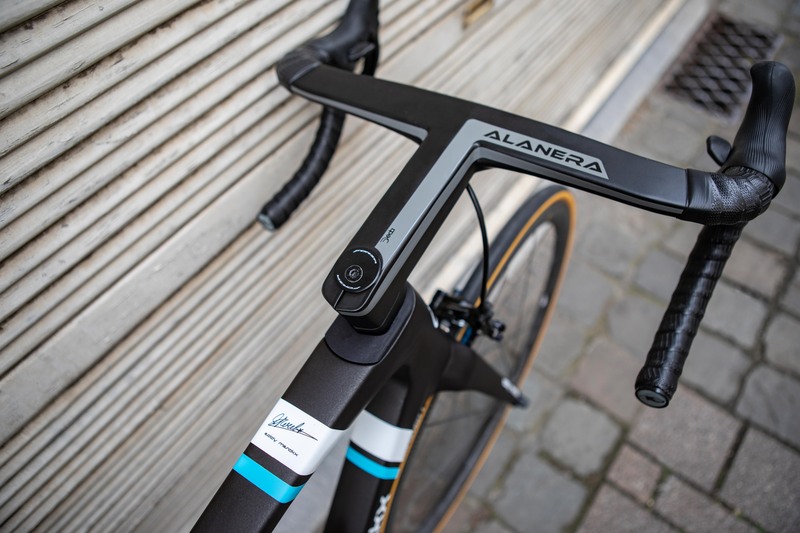 We’ve managed to create a very light bike and our tests have shown the new 525 is performing brilliantly in the wind tunnel as well,” tells Toon Wils, R&D engineer Belgian Cycling Factory. 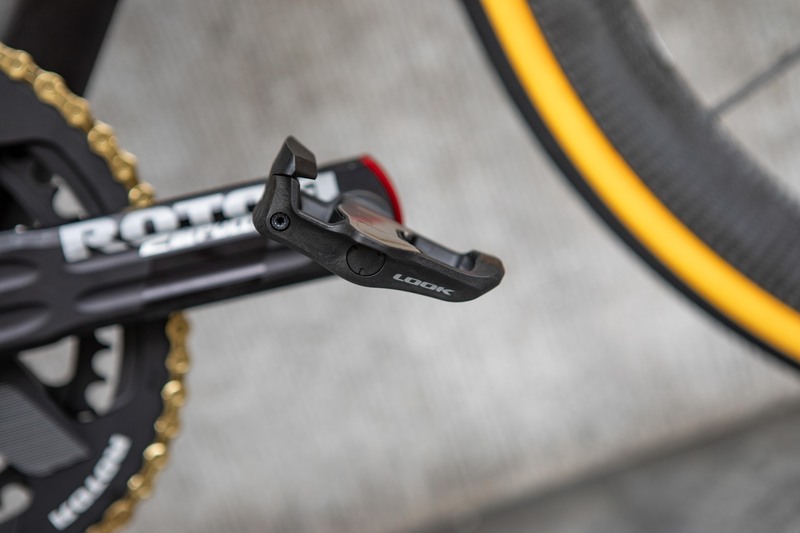 “Despite the fact we reduced the frontal area for aero and weight reasons, we were able to increase the frontal stiffness of the 525, while keeping the known rear stays who provide some comfort. 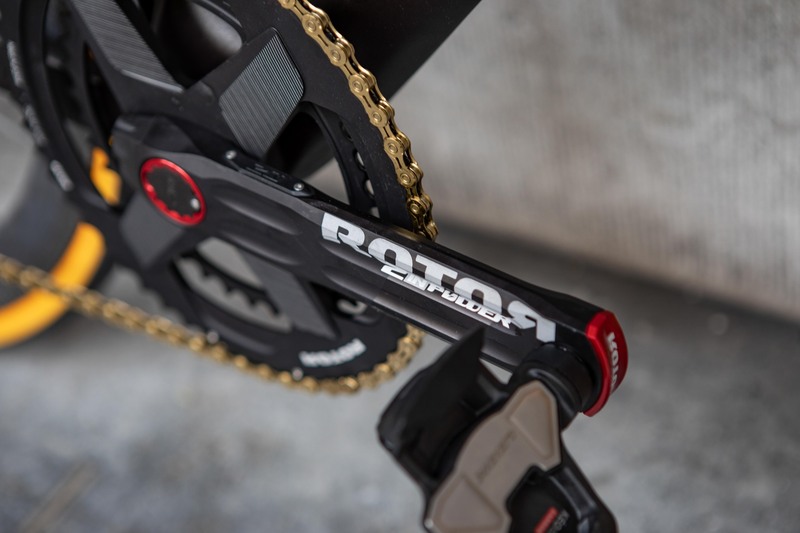 That combination is making this 525 a very versatile bike,” concludes Wils. 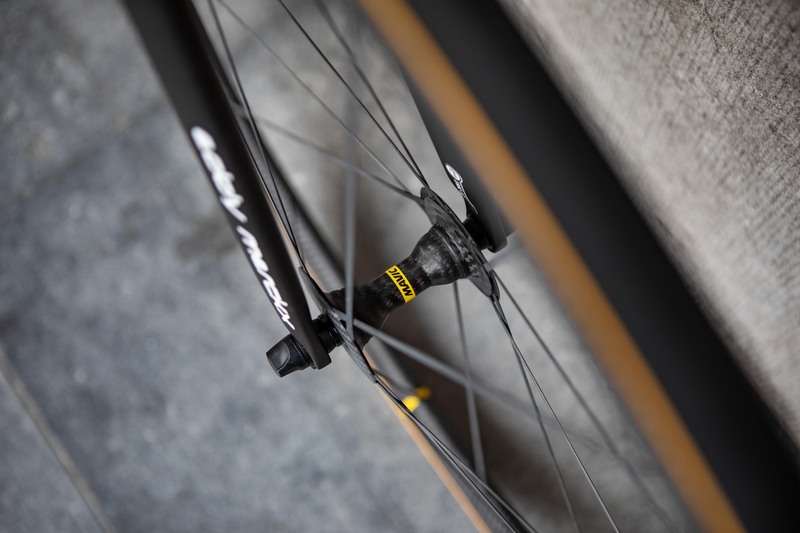 The new 525 will be in-store available at the start of the Tour de France 2019 (July).